BTU Research - Link Technologies, Inc.
BTU Research designs affordable energy solutions specifically targeted to reduce monthly utility costs and provide continuous protection of valuable electronics, equipment and appliances in the home and at the workplace. 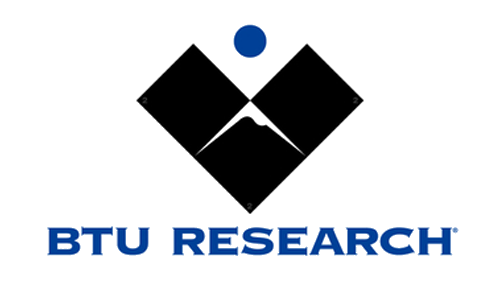 Interested in using BTU Research products? Please feel free to contact our Sales Team at 314-735-0270 or Email for BTU Research products and prices!